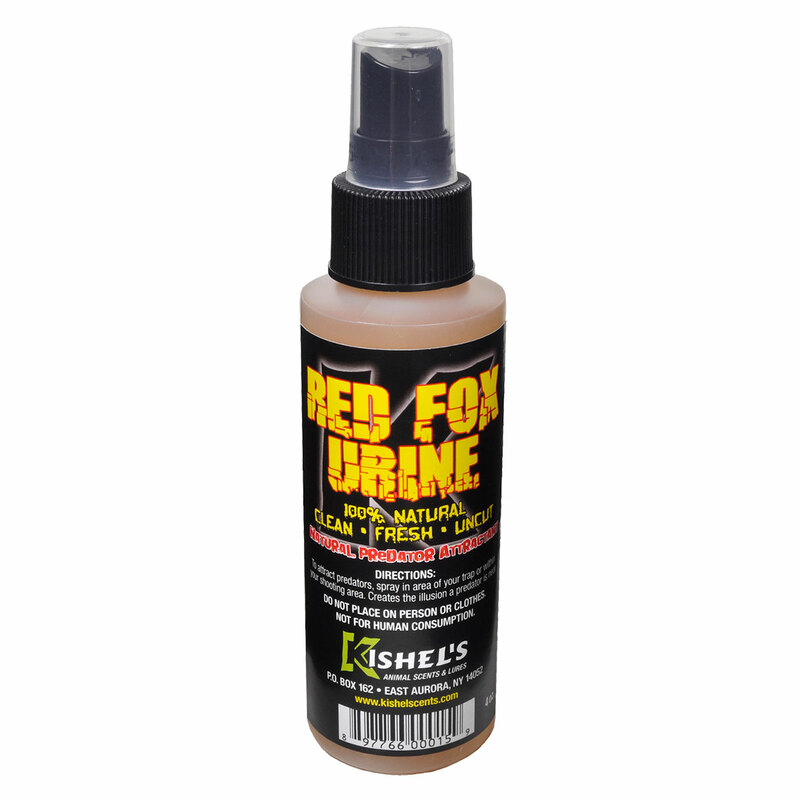 Contains a complete lactone odor of tarsal which drives dominant bucks mad.When you are hunting that trophy buck you need a bottle of “Buck Thrasher I” along. This deer lure infringes on the territorial instincts of dominant bucks. During the Rutting season, those big bucks will follow a trail of this to their death. Remember that buck are in Rut before doe are in Heat! Best used during the Rut, or from the time the bucks rub their antlers. 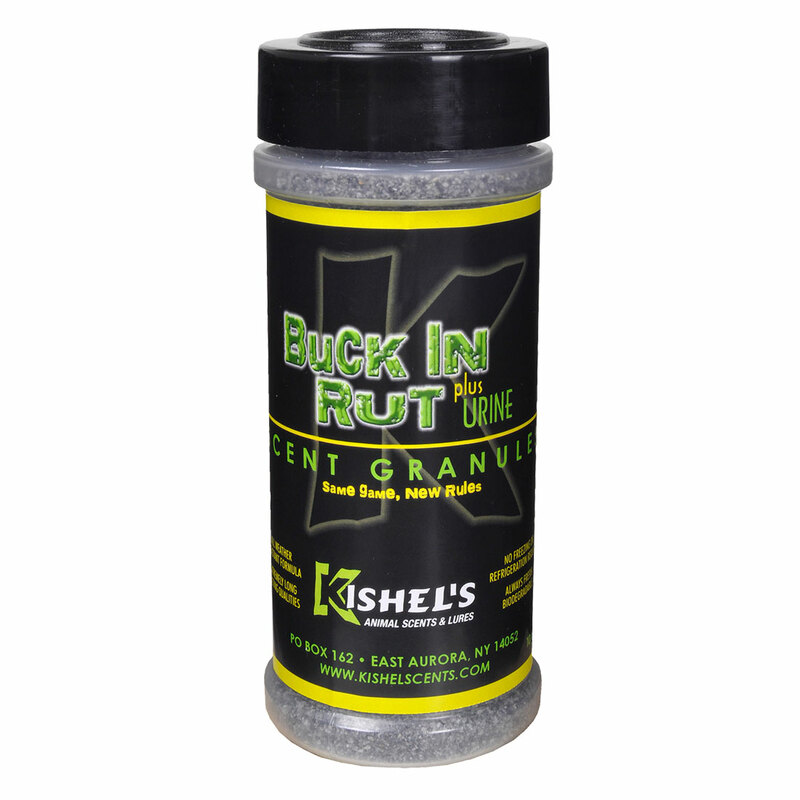 A great deer lure to use on early season bucks while grunting or rattling. Unlike urines, no special care is needed to insure this products effectiveness. This lure can scare or intimidate younger, sub-dominant bucks. To compensate for this, use the product by drops instead of cap-fulls. 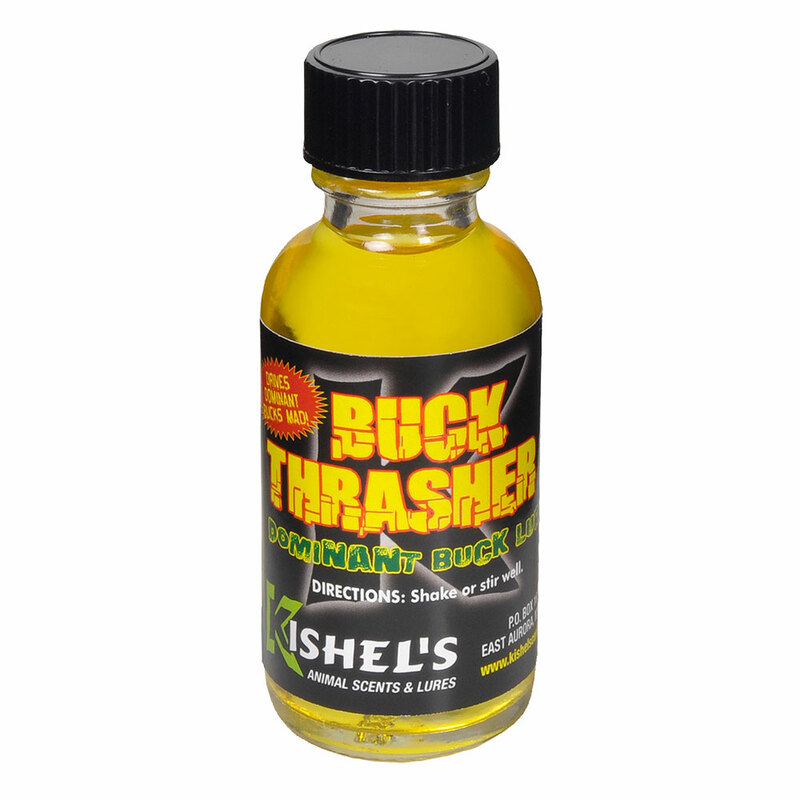 The more challenging you wish to appear to bucks, the more “Buck Thrasher I” you will want to use. Simply cap any unused portion and save for next season.Packaged in glass bottles to insure product performance.